Target Gift Card Giveaway | A Savings WOW! Have you ever shopped at Target and just left with what you planned to buy or are you like most everyone else, leaving with a cart full of things? 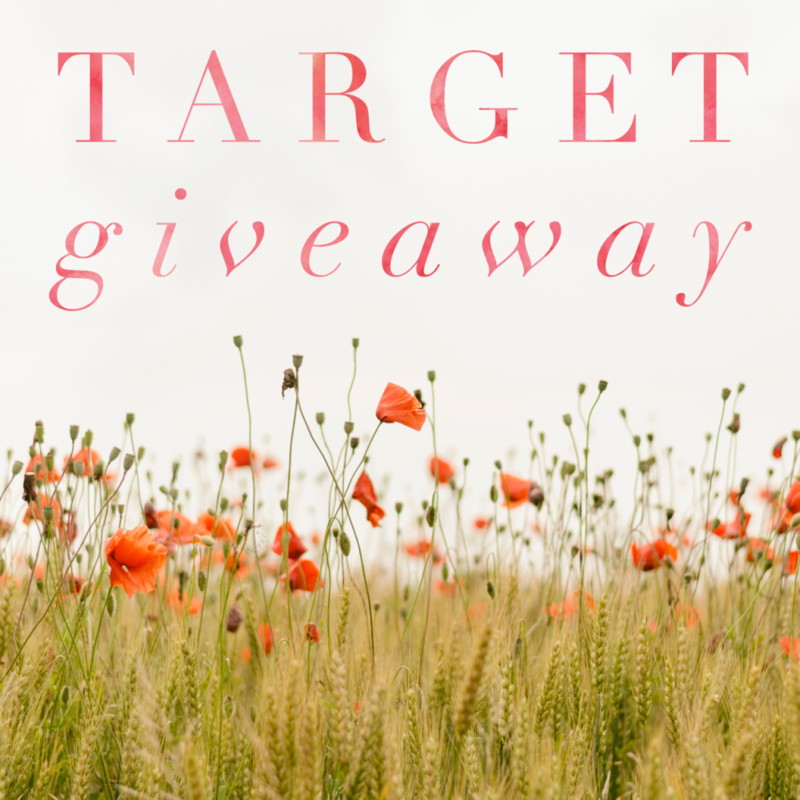 Enter to win this $200 Target gift card to use towards that cart full of stuff! Disclaimer: Use the Rafflecopter form to enter daily. Giveaway ends 4/21/17 and is open worldwide. Winner will be notified via email. No purchase is necessary to enter. Void where prohibited by law. The odds of winning are based on the number of entries received. The sponsor(s) will be responsible for product shipment to winner(s) of this giveaway. My blog is not responsible for product shipment/delivery. This event is in no way administered, sponsored, or endorsed by, or associated with, Facebook and/or Twitter, Google, Pinterest, or Instagram. This disclosure is done in accordance with the Federal Trade Commission 10 CFR, Part 255 Guides Concerning the Use of Endorsements. It is at the sole discretion of the admin of the giveaway if the winner has met the rules or not. when i shop at target i usually pick up more then what i planned for.